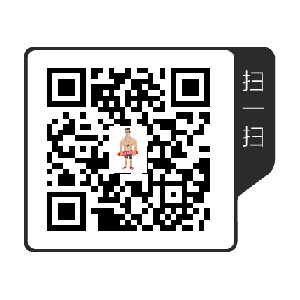 GO SWIM FREESTYLE-GoSwim-悠游网 X Master Swim - Powered by XmSwim! For the final section of the video, Karlyn will just swim…and you can watch how all the parts come together to create speed. Try to pick out the things we focused on. Is she streamlined off every wall? Are her eyes focused on the tiles? Do her hands cross the centerline? Does she extend and pause on every stroke? Does Karlyn look like she’s paddling a surfboard during the catch and pull – with high elbows and straight wrists? And does she put the UMPH in the front? In these next few clips, Karlyn will start slow and build to race pace. At slow pace she’s thinking about technique. As Karlyn picks up the pace, the technique is still there, but she adds power to the technique. And at race pace, she adds tempo to the power and the technique. As you add these focus points to your own swimming, remember to work on just one thing at a time. This is especially important because most of Karlyn’s focus points are about the hands and arms. But most important of all -- never give up searching for the techniques that will make you faster.